I would like more information about 8008 Rose Avenue. 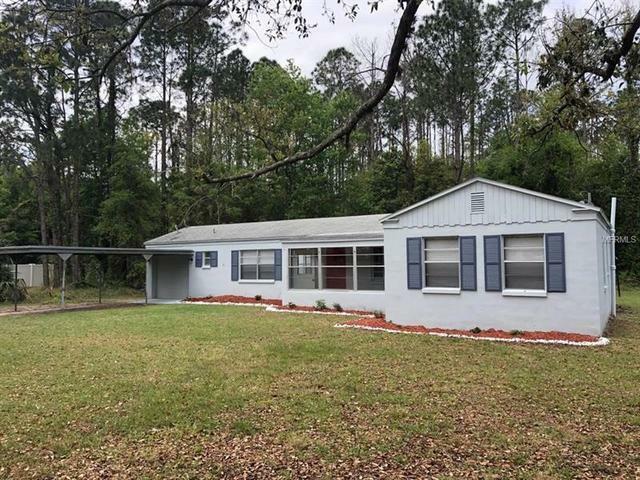 Welcome home to the beautiful Rose Cove area, 3 bedrooms and 2 bathrooms, ceramic and laminate floors, paint throughout, new granite counters, stainless steel appliances, conservation area, Enjoy privacy from your neighbors here and no HOA! Enjoy easy access to Maitland Blvd, Orlando, and Apopka. Ready to move in bring your clients to get your offer in before is too late. will respond to offers the same day. Directions: From N Garland Ave, turn left onto W Colonial Dr/US-17 S/US-92 W/FL-50 and right onto N Orange Blossom Trl/US-441 N. Turn slight right onto Rose Ave. 8008 ROSE AVE is on the left.